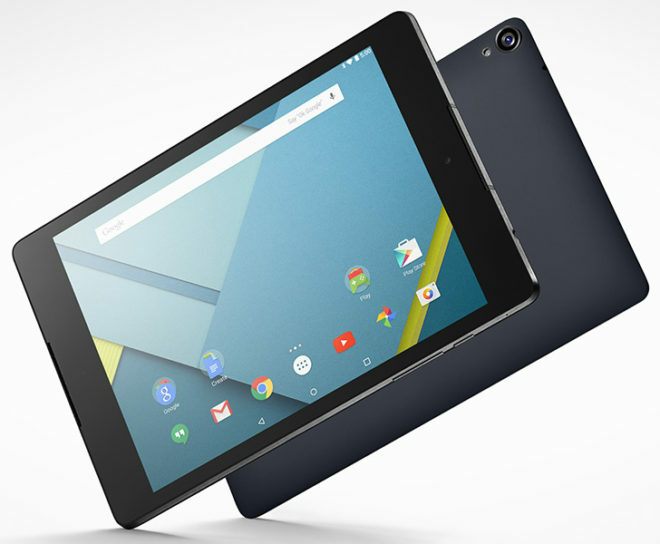 If you’re using a Nexus 9 on T-Mobile, there’s a new update coming your way that you’ll want to keep an eye out for. T-Mobile has announced that it’s pushing Android 7.1.1 to its Nexus 9. The update also includes December’s security patches and unspecified bug fixes. This update became available earlier this week, so if you haven’t already gotten it on your Nexus 9, you should see it soon. You can also check for the update manually by going into Settings > About device > Software update. Android 7.1.1 is the latest version of Google’s mobile OS, so this is a big update for the Nexus 9. With the update to Android 7.1.1 comes with it notable new features like app shortcuts, new emoji, and several others. Oh man don’t tease me like that T-Mobile I saved enough for this and extras for it over 2 years ago it was the last tablet that has Nvida chip! To me it’s the best chip maker in California for gaming! Tablet performance must be awesome! Technically, since its a Nexus device, isn’t it Google that’s rolling the update out? And it should be hitting all Nexus 9 tablets (WiFi and LTE) not just those with a T-Mobile SIM installed. The carrier delivers OTA updates, so t-mobile would have to take the image, put their crapware on it (if any) and then release it. With other phones, maybe… But updates for the Nexus line up generally flow through Google, not the carriers (with the exception of Verizon). I got it on my project fi nexus 9 just a few hours ago. If I may how did you get the Nexus 9 And how well does it work on project fi? I got my N9 LTE via Expansys for like $50 more than the WiFi version was being sold for… Too bad Expansys has recently closed their North American online stores. Project Fi uses T-Mobile for its data only SIMs, so connectivity should be the same. It’ll of course depend on your local T-Mobile coverage. I want say the tablet lacks band 12 support… But otherwise (without checking again) I think it should have the rest of their frequencies.